After showcasing the best in teen movies past and present at our Teenage Wasteland event last month, this April we’re looking ahead to the future of the teen genre with a special preview of The Cabin in the Woods, Joss Whedon and Drew Goddard’s superlative, hype-magnetic new horror comedy. Shot a little over three years ago, the movie’s release was delayed indefinitely after MGM filed for bankruptcy in 2010. Now though, it emerges triumphant — like the lone survivor of an axe-wielding maniac — ready to premiere as the opening film at this year’s SXSW festival, before hopping over to the UK on April 5th for its very first London public screening at Ultra Culture Cinema. Featuring a cast of uniformly awesome faux-teens (including a pre-fame Chris Hemsworth! 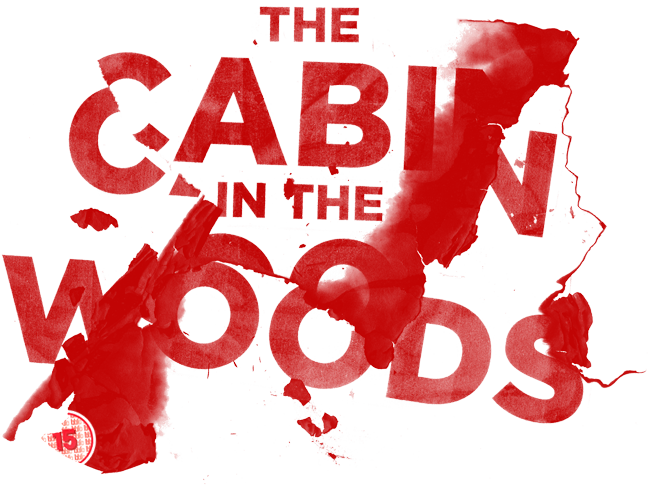 ), The Cabin in the Woods is the very best kind of horror comedy: by turns razor sharp, genuinely hilarious and properly, nerve-wrackingly scary.